Halloween isn’t all about the treats! Sometimes some of the best goodies are the DRINKS that you can make and share! 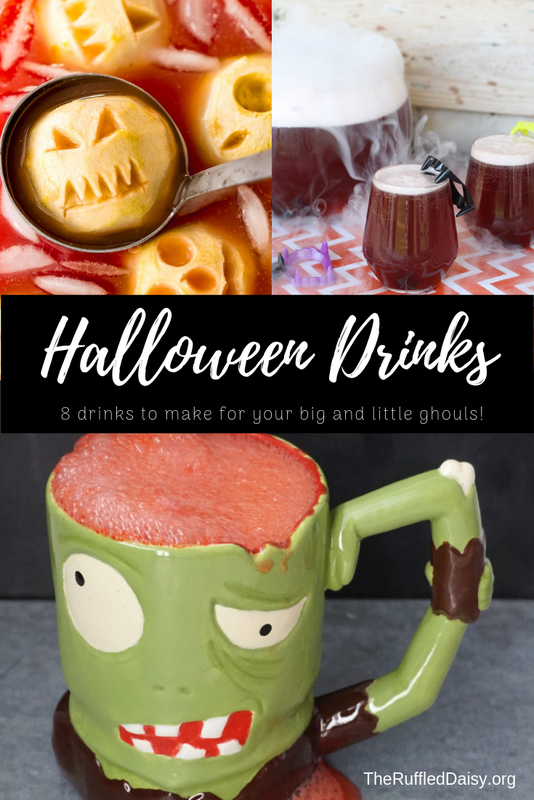 I’ve scoured blogs from some of my bestest friends to bring you some of the most amazing drinks that you can create for your BIG and LITTLE ghouls!! These drinks will be sure to please or SCARE any goblin that comes your way! The first two are sure to make your little monster scream! 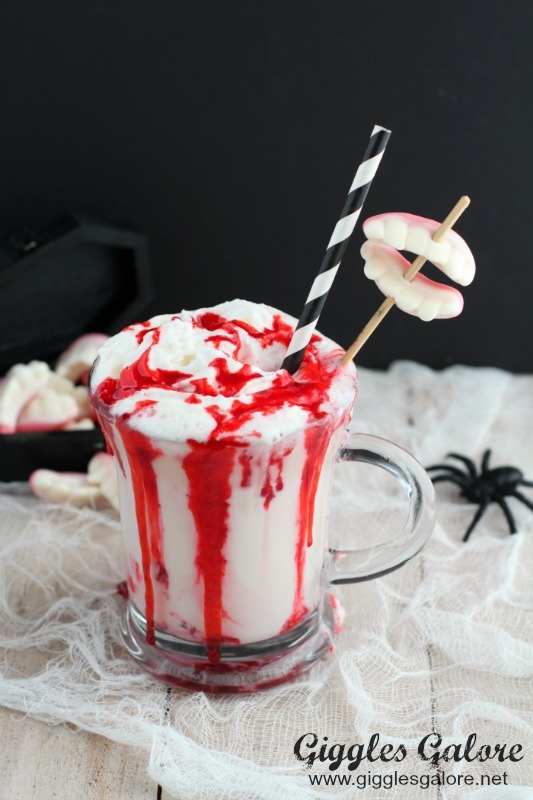 Check out these Halloween Mocktails and White Hot Chocolate. The hot chocolate can be dressed up for Halloween for those ghouls who like things a little more traditional. 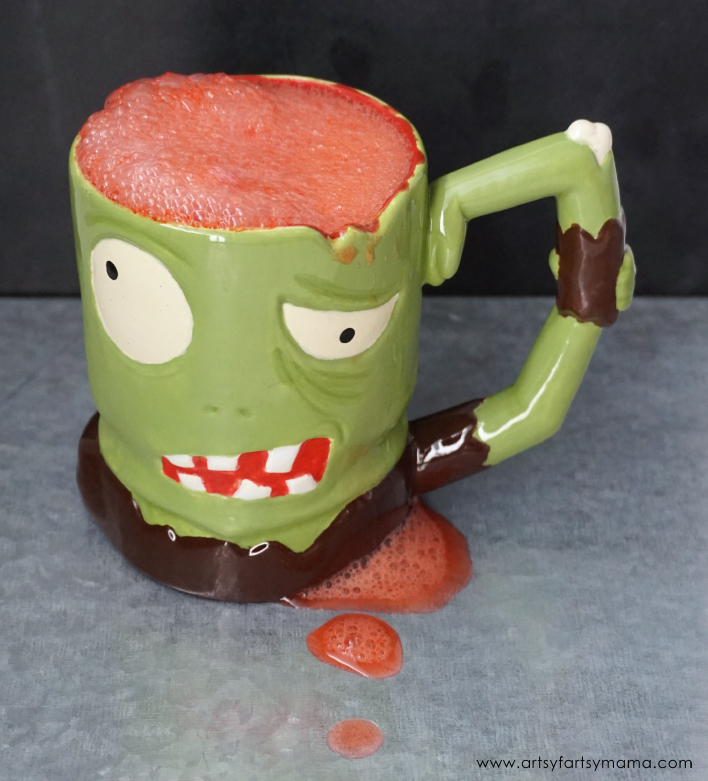 Artsy Fartsy Mama shared a ZOMBIE punch that is not only YUMMY but looks adorable in her newly created mug!! 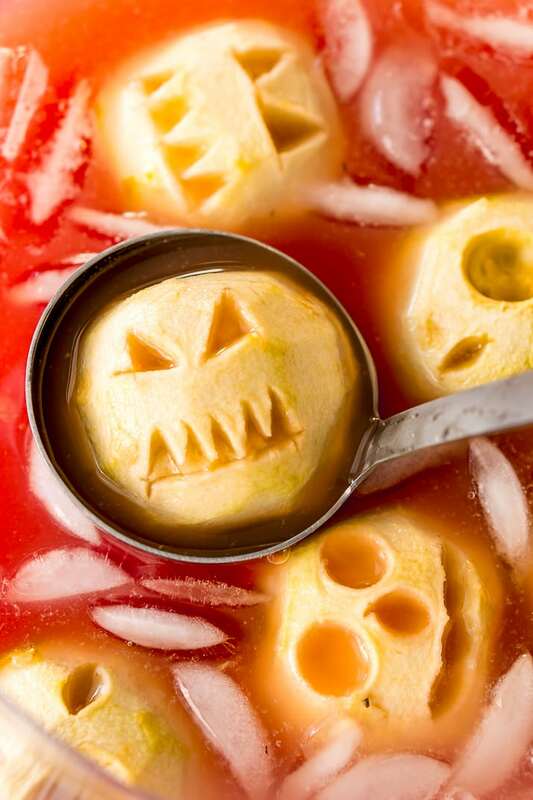 PUT this one on your list of things you need to make for your next Halloween party. 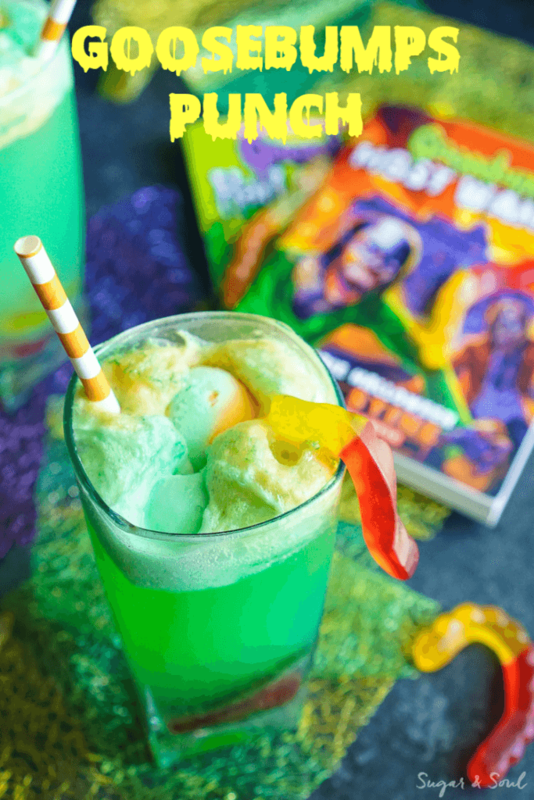 Sugar and Soul really topped the list with this Shrunken Head Party Punch and her Goosebumps Punch! 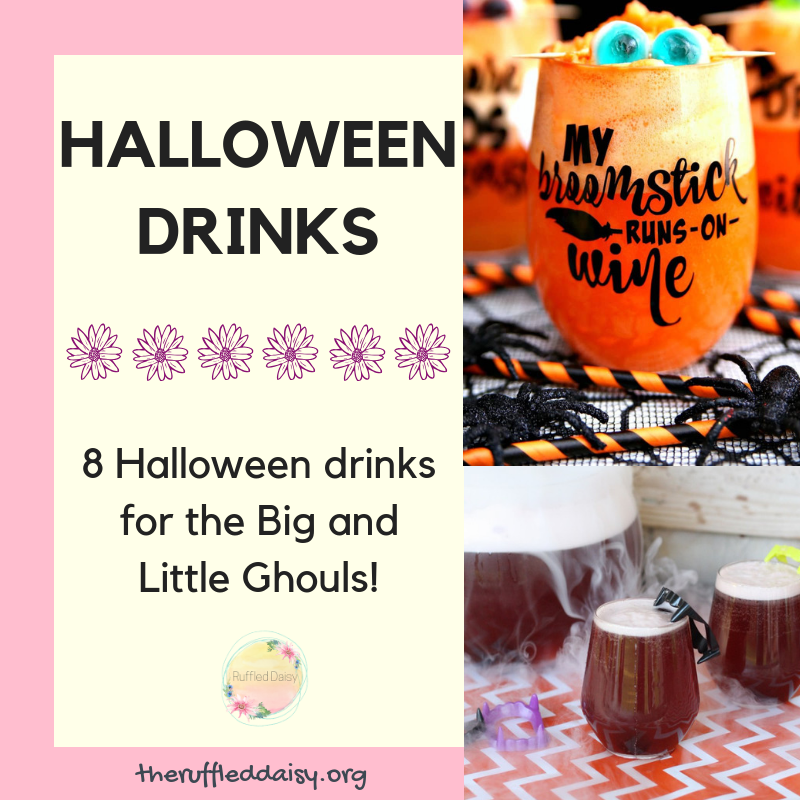 I know of several little ghouls that will love the fun of these two drinks! Giggles Galore had me at Monster Guts! And check out her Vampire Blood White Hot Chocolate! If you are a crafter (like me) and you have a vinyl cutting machine, then you’re gonna love Happy Go Lucky’s recipe that comes with TWO free cut files!!! Check them out! And what Halloween celebration isn’t complete without a Halloween Party Punch that will please EVERYONE ghoul that is visiting! And there you have it!! 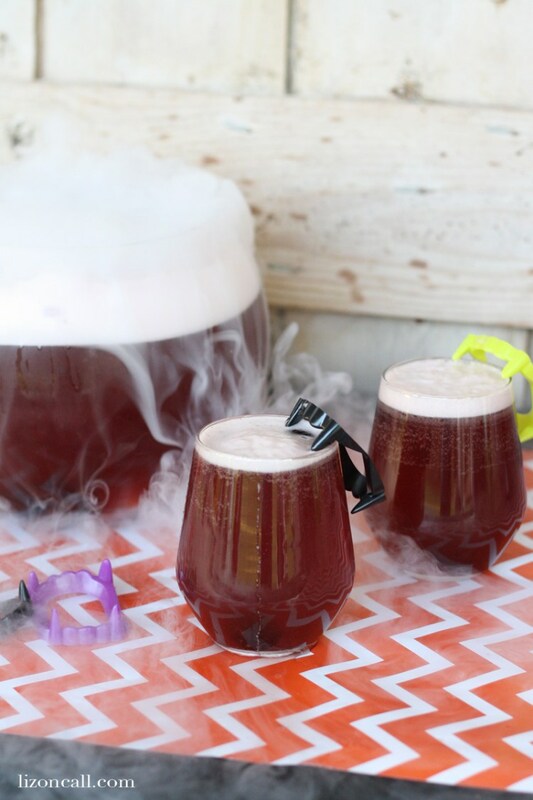 EIGHT quick and easy Halloween drinks recipes for you to scare your ghouls with! Which is your favorite? 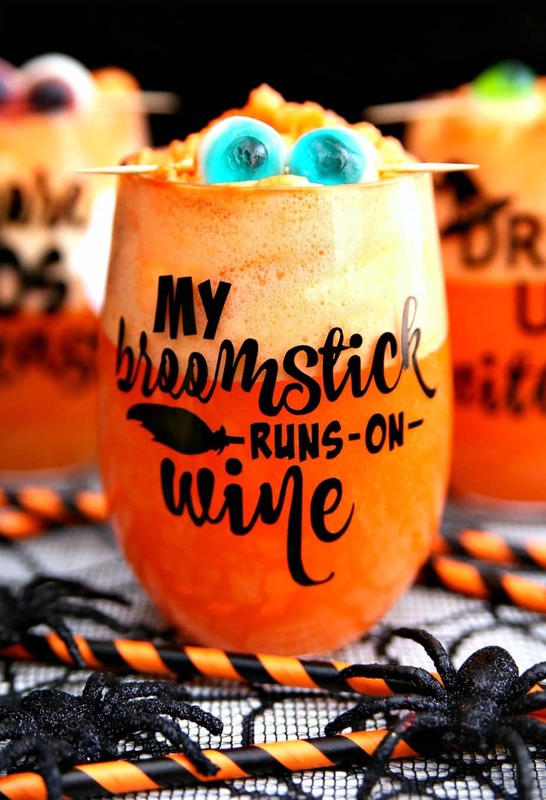 Did you like these Halloween drinks? I’d love for you to share it with your friends on social media and PIN it so you have it for later! If you like what you see on this page, I’d love for you to join my mailing list HERE! When you join, I’ll send you a my FREE Home Decor Holiday Printables that you can immediately download. Just my way of saying “thank you” and encouraging you to live your best life! !